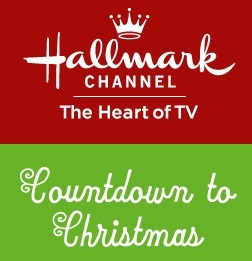 Hallmark Channel is in development on the all-new, one-hour special “Amy Grant’s Tennessee Christmas”, which will premiere during Countdown to Christmas in 2018. “We’re excited to partner with beloved country music star Amy Grant for this heartwarming special we know will resonate with our viewers, especially during Christmastime,” said Michelle Vicary, Executive Vice President, Programming and Network Publicity, Crown Media Family Networks. Punctuated by musical performances, the special will feature a personal touch as Grant shares favorite family holiday memories. Shining a light on the true spirit of Christmas, viewers will be treated to heartfelt stories of veterans as well as victims of the Tennessee wildfires that benefited from the kindness and generosity of neighbors and strangers alike. When is the Amy Grant Christmas special for 2018? What channel is it on – on cable television?